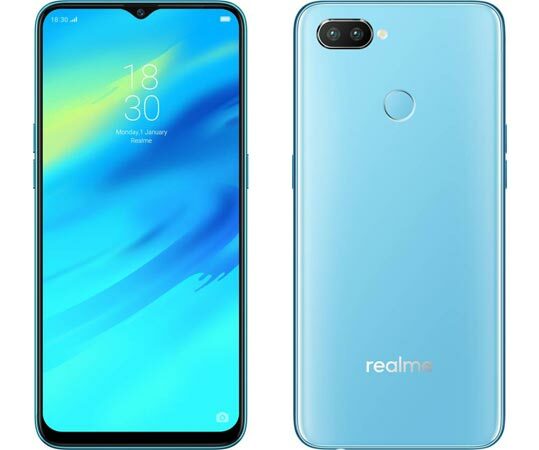 These are turbulent times in our top 10 trending chart as we see our fourth leader in as many weeks - the newly announced Realme 2 immediately shooting to the top. Funnily enough the leaders of the past three weeks complete the top four. 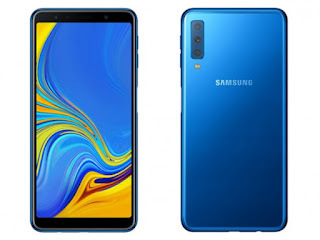 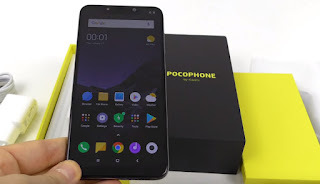 The Galaxy A7 (2018) steps down to second, ahead of the Xiaomi Pocophone F1. The iPhone XS Max, in fourth, is the only remaining Apple smartphone in the top 10 after the company got a clean sweep of the podium just two weeks ago. 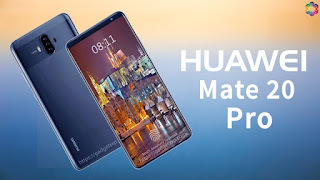 The yet to be announced Huawei Mate 20 Pro is already capturing your interest and you made it the fifth most popular handset this week. 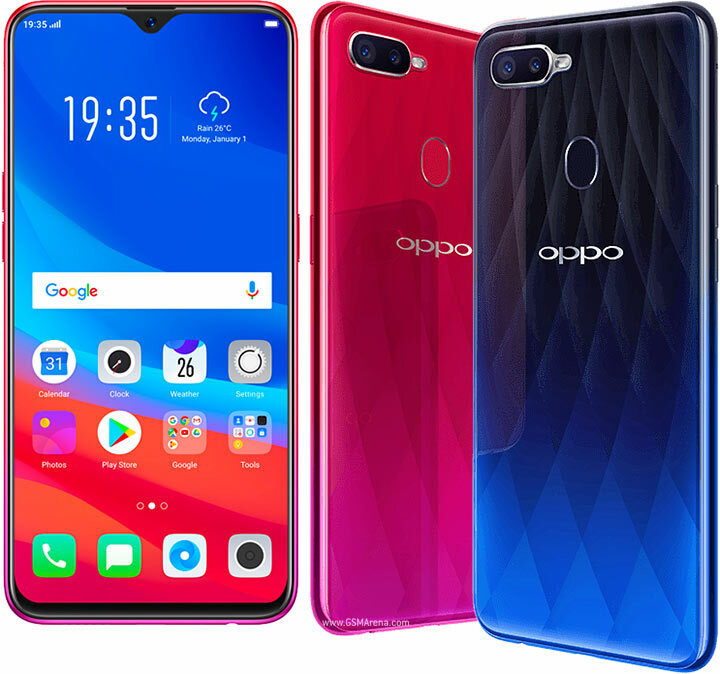 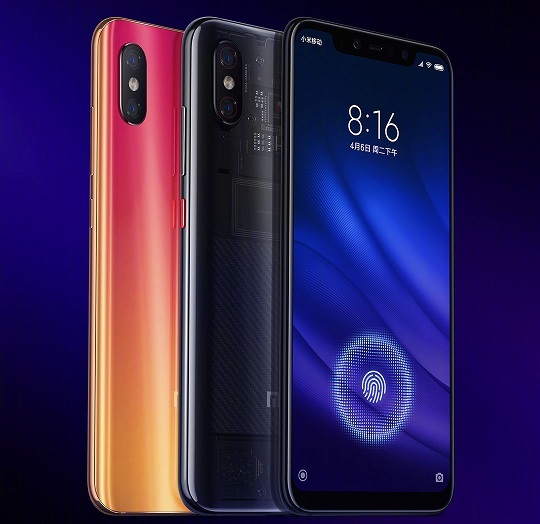 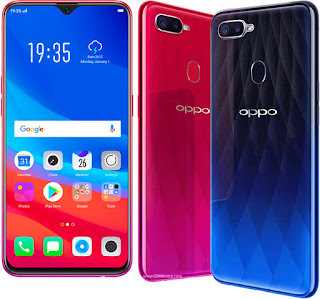 It is the locomotive in a proper train of Pros, followed by the Xiaomi Mi 8 Pro and Oppo F9 Pro and the Redmi 6 Pro. 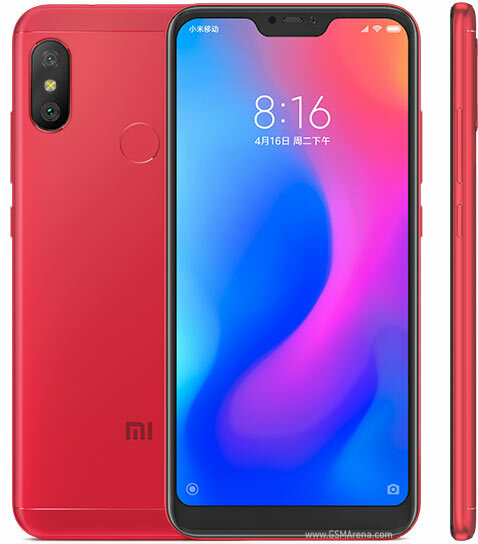 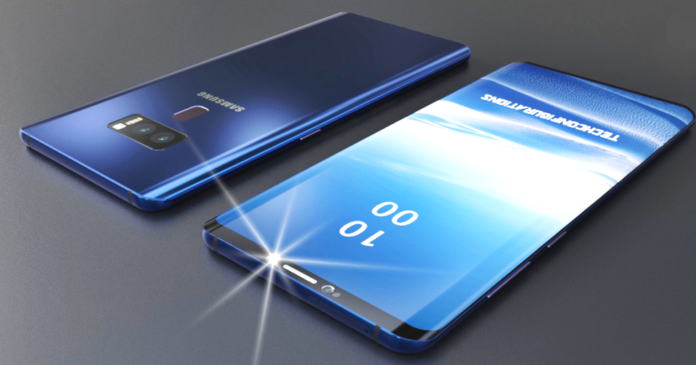 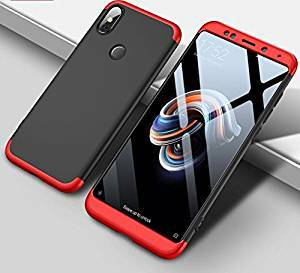 The Xiaomi Redmi Note 5 Pro was close to becoming the fifth member of that lineup, but it was edged out by the Galaxy Note9 for the ninth position. 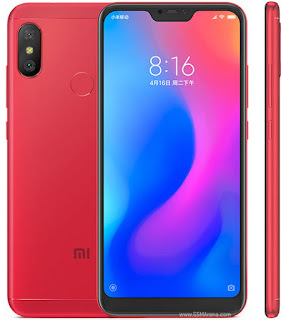 So the two members of last week's top 10 to miss out now are the Apple iPhone XS and iPhone XR. 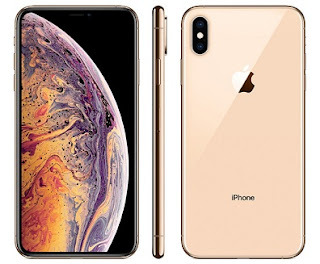 With the XS Max also losing ground despite the trio launching in its second wave of countries this Friday the chart is in danger of going Apple's very quickly.